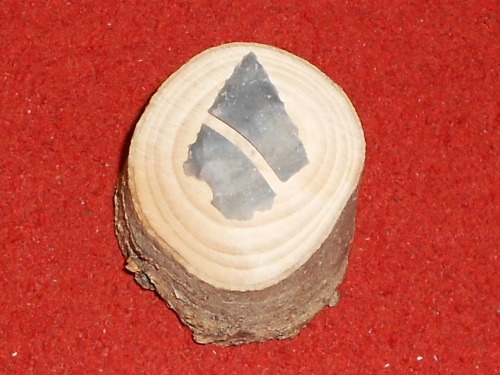 I had experience a "hump" with flint recently where all went wrong, especially after only knapping glass for a fair old while. Well i think i'm back on the flint - i did a little glass knapping session with some chums a couple of days ago and while we only had a couple of hours and all that they really made was a mess, they learned some important lessons and i kinda got a bit of my thirst for knapping back. I'm jolly proud of my little victory over the grey stuff, all made with a pebble and a length of bone for flaking. However i used a distinctly non abo 2p as an anvil in my palm - i tried a piece of Slate first but it was too big and CBA to reduce it so picked up the coin. The completed head lacks some harmony and symmetry in it's shape, but i decided to stop working it before i broke the thing (real progress for me, i normally keep going until i break it)! Well i was making it while hanging out with my boy and watching Sinbad. I'm off to try get a couple of bowstaves shortly too, i'm gonna break my bowyer's duck. 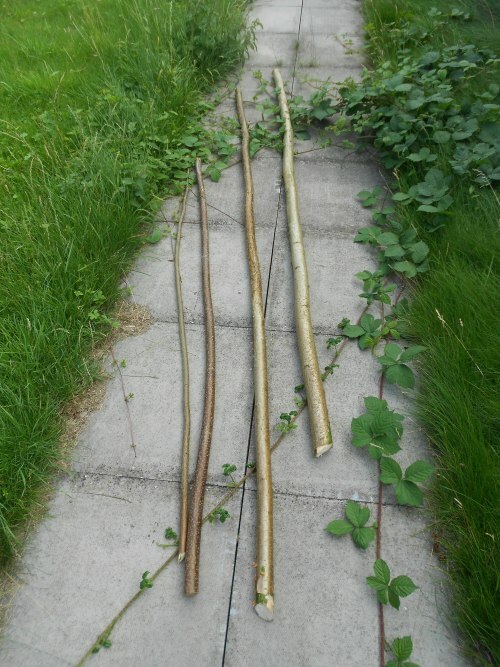 Not only did i get some awesome Hazel, the 2 on the right being about 7 1/2 foot plus and seemingly selfbow thickness, but me and the boy feasted on blackberries too. The brown one 1st in on the left was cut a couple of weeks ago and is just too thin for a bow i reckon but has "stout spear" written all over it. The skinny one should be an arrow or two. i think i'll let them dry for a few weeks before i do owt with them, except maybe trim and paint the ends if i CBA; but as cave dudes did not, then i may not either. The stick on the far right looks pretty similar to some wood I have, no idea what it is. 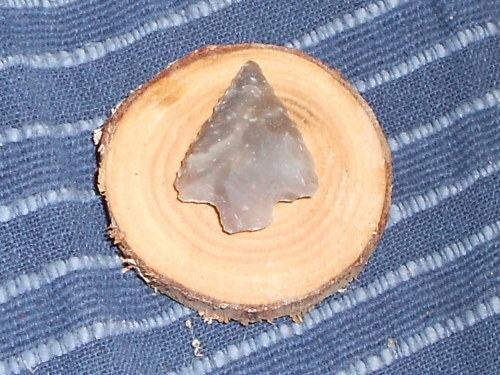 Nice arrowhead, that flint looks a nightmare to knap though I could send you some black flint. What is your hammer stone made of? I would recommend a harder grade of Sandstone pebble. I can't do owt with Quartzite. I did use Quartzite on that though it was well roughed up - i'll have to look for a nice little sandstone one. There is some fabulous exposed sandstone/quartzite geology just 3 mins from my door so it should not be too difficult. I do quite like Quartzite once it gets all pitted and scratched though (but i agree that granite and sandstone are better), my main problem is taking the time to sit down and knap rather that doing it standing up for 5 mins at a time in between other tasks. When i sit down, think things through and work methodically i'm ok, thats why i enjoy taking others through the process as it embeds the process and such in my own head and makes me slow down.